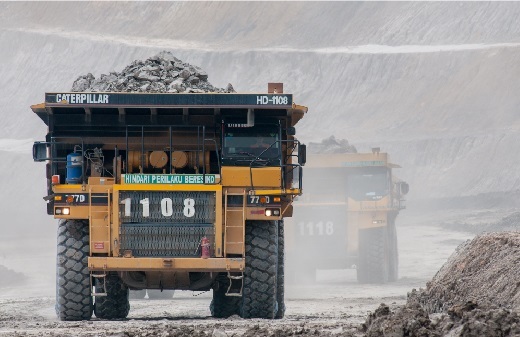 PT SIMS Jaya Kaltim is engaged in general mining contractor services and maintenance of mining equipment. 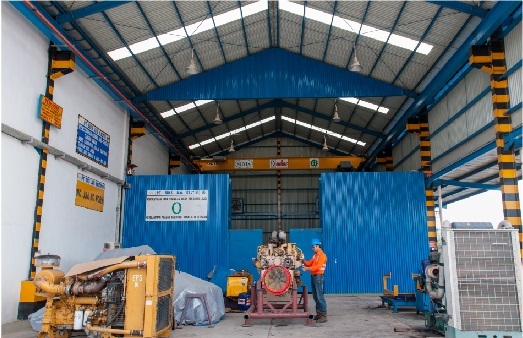 To conduct its business, PT SIMS Jaya Kaltim carries out the extraction, transportation and stockpiling of such products as wel as maintenance of heavy machinery used for mining, importation of capital goods for investment purposes, marketing of mining products to customers in the Republic of Indonesia as well as abroad. 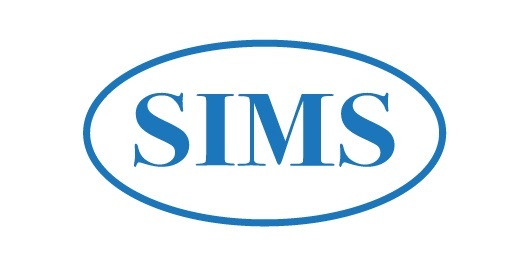 PT SIMS Jaya Kaltim was established in 2001. 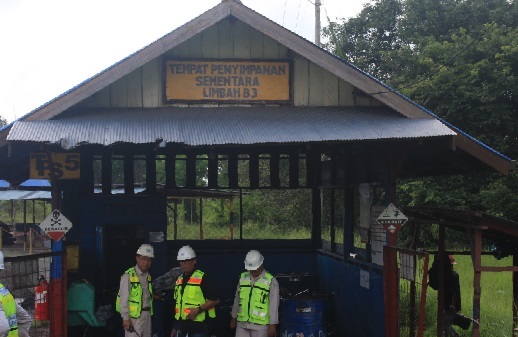 PT SIMS Jaya Kaltim is a coal mining service company offering two main services, i.e. 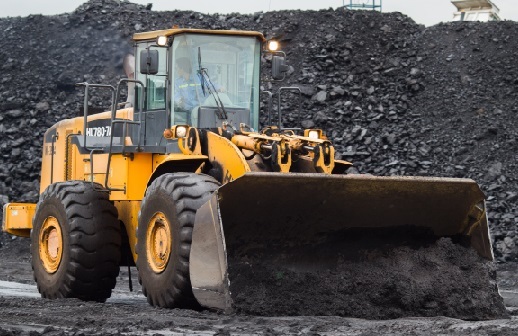 overburden removal and coal getting activities. 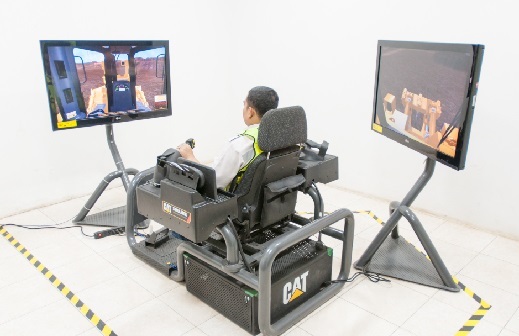 Since its establishment in 2001, PT SIMS Jaya Kaltim has constantly put its effort in developing mining system management for effective, efficient, focus in safety as well as eco-friendly. 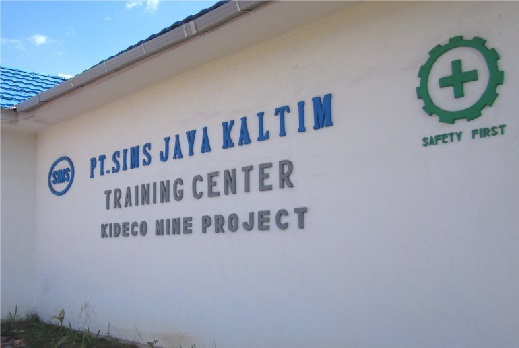 At this moment, PT SIMS Jaya Kaltim is the reliable partner to manage the mine owned by PT KIDECO Jaya Agung. 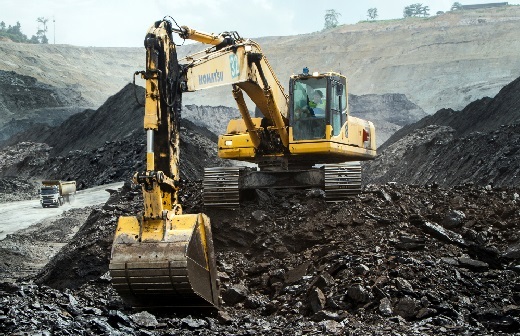 After more than 15 years of trusted to manage the mines owned by PT KIDECO Jaya Agung, PT SIMS Jaya Kaltim begin to see opportunities to serve other coal operators in Indonesia. With long experience and professional experts in their fields, PT SIMS Jaya Kaltim is confident to be able to deliver the best service.